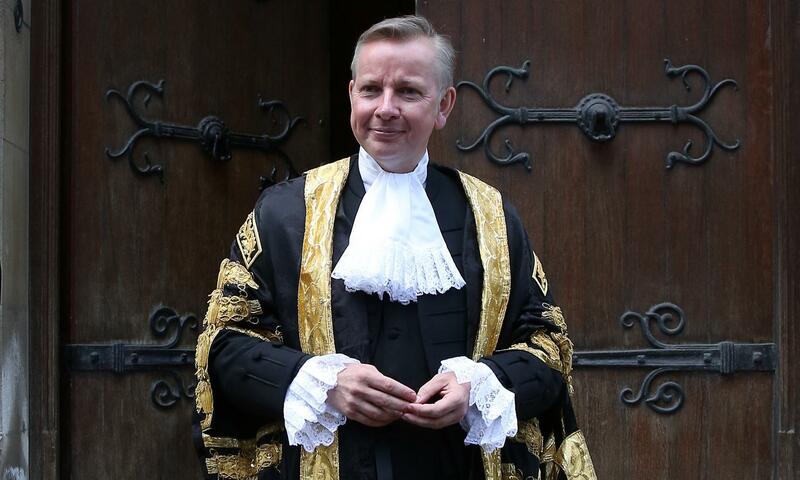 It is such a shame that when he was Secretary of State for Education Michael Gove was not able to dress up, the finery suits him and his rather quizzical look. Perhaps we can remedy this sad state of affairs for future Education Secretaries and demand that they dress up in Academic Garb as befits the post. 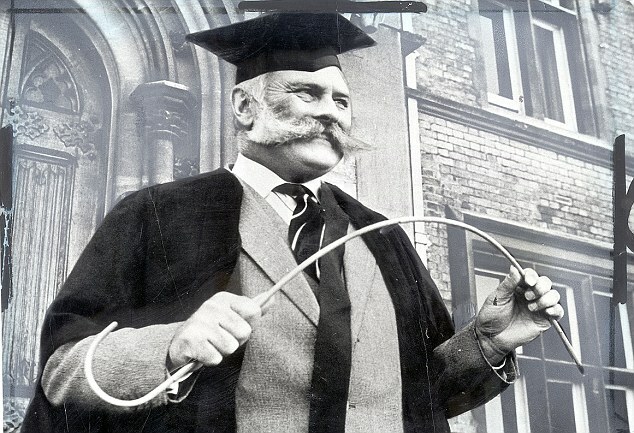 I vote that ‘Gown and Mortar Board with Ceremonial Cane’ should be worn from now on and I am sure such smartness will help raise the status of the job and also of teachers especially if such garb was to catch on throughout the profession. I can’t help thinking that when Gove would walk onto a conference stage he had celebrity status. Perhaps this was due to his notoriety but I think the importance he attached to himself, as SoS for education, gave the very position more weight. When he was late to the Festival of Education people waited a long time to hear him. Morgan seems such a lightweight by comparison. I miss Gove. 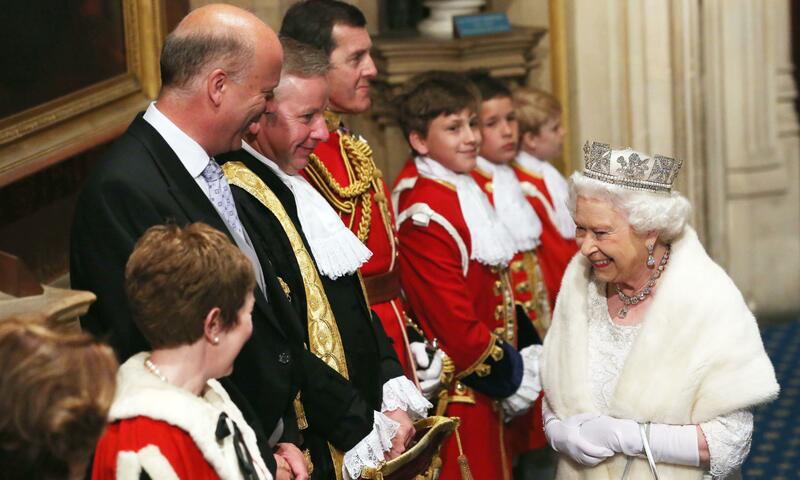 I think you’re right, try as she might Morgan lacks the star quality… But with Cane, Mortar Board and Gown… AND dammit! Handlebar Moustache! She might come close? First task for the CoT perhaps?